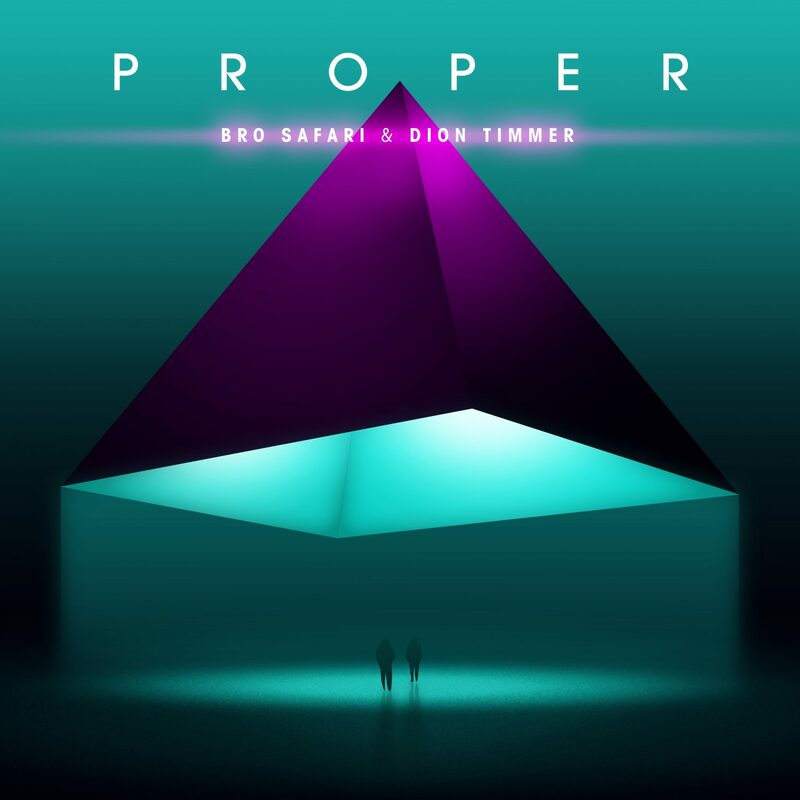 Bro Safari and Dion Timmer have joined together again to bring you “Proper,” the ultimate trap track you’ve been holding out for. 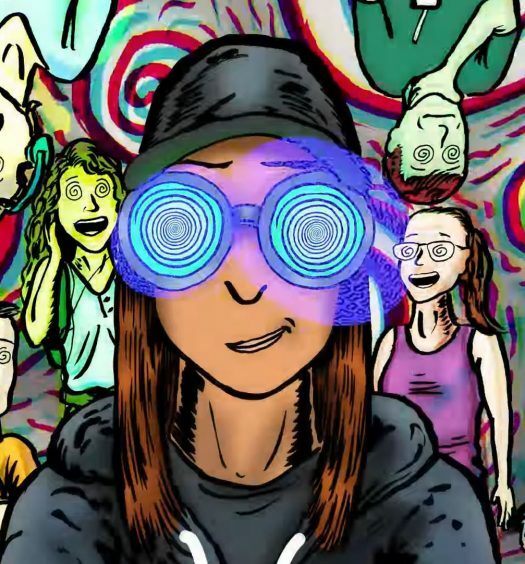 This track follows Dion Timmer’s feature in Bro Safari’s Reality remix EP. “Proper” will be included in Bro Safari’s EP Collisions, out on June 2. 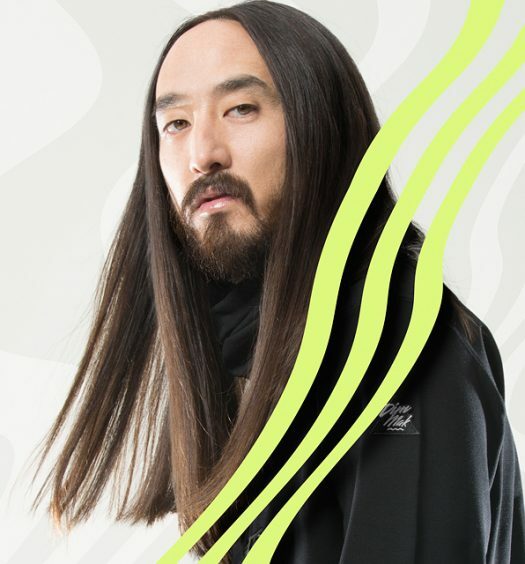 “Proper” was released on March 24, just in time for Bro Safari’s performances at Ultra Music Festival and Beyond Wonderland. 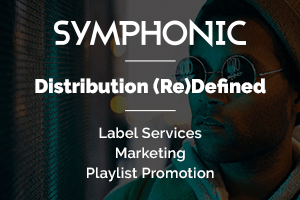 Now that the official festival season has begun, we can expect to see many more live performances by Bro Safari, all of which will hopefully give attendees a glimpse into his new EP before the drop date over the summer.